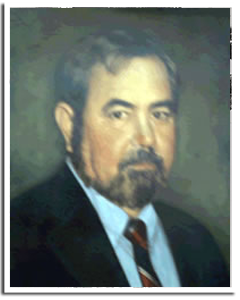 Today, Louie p. "Skeeter" Ott III, who graduated in 1989 from Gupton Jones Mortuary School in Atlanta, is operating the family business. This business was started a century ago. 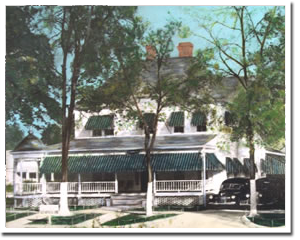 Although the exact date cannot be confirmed due to a fire that destroyed our records, it is believed that Ott's Funeral Home opened for business around 1900. Since that day the business has been passed down through the generations. The family-owned and operated business is currently in its fourth generation, under the care of Louie p. "Skeeter" Ott III. The funeral home was started by "Skeeter's" great-grandfather, Louie p. Ott. He first started building coffins for people during their bereavement time and saw the coffin business grow. It was during this time that he started to learn about the funeral business. 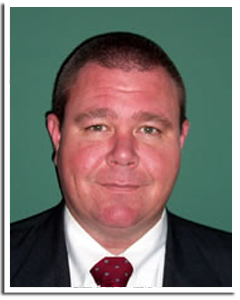 He did his apprenticeship and opened Ott Funeral Home. The first funeral home had a horse-drawn hearse, which was destroyed in a fire during the depression. 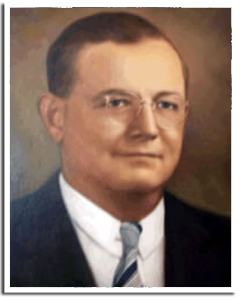 As the business began to grow, Skeeter's grandfather Louie P. Ott known to many as "Big Louie" showed an interest in the business and decided to go to college. 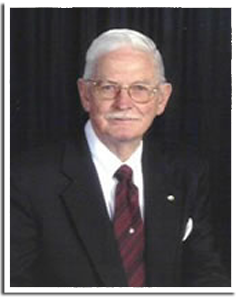 He attended Cincinnati College of Mortuary Science and graduated in 1935. On March 20, 1957, another fire destroyed the two-story house, which housed the funeral home. The fire destroyed all records and the home was a total loss. After the fire, the present facility was built. 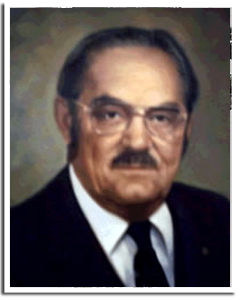 In order to continue the family tradition, Louie p. Ott Jr., Skeeter's father attend Cincinnati College of Mortuary Science and graduated in 1965. He returned home and operated the business until his death in November of 1998. Mr. Harry Sealy has worked for the Ott family for over 45 years. Mr. Sealy is also a licensed funeral director who attended the Kentucky School of Mortuary Science. Mr. Sealy is an Air Force veteran.